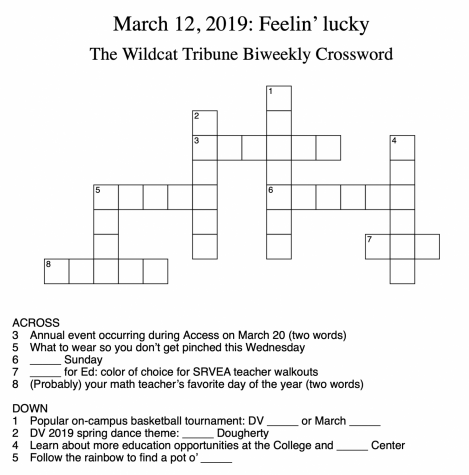 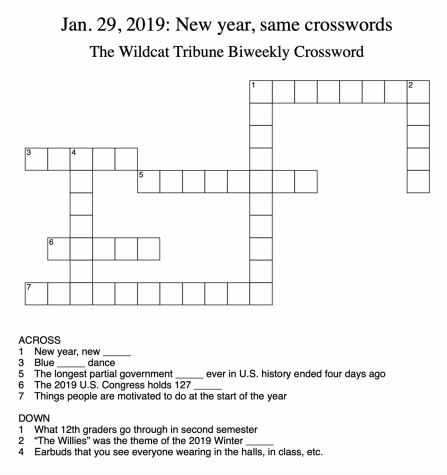 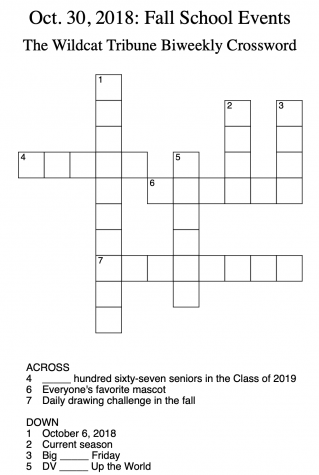 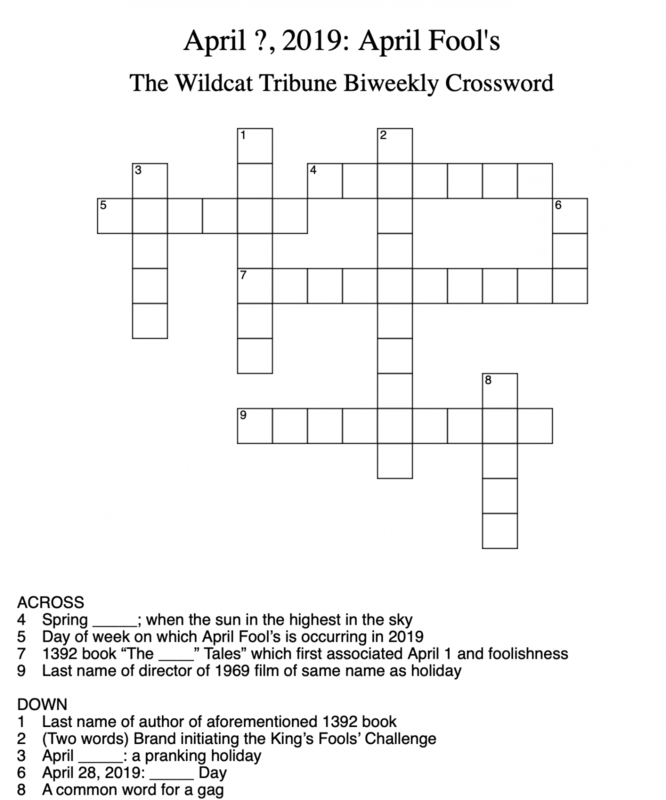 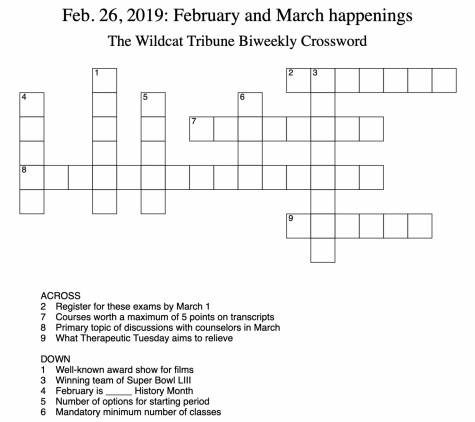 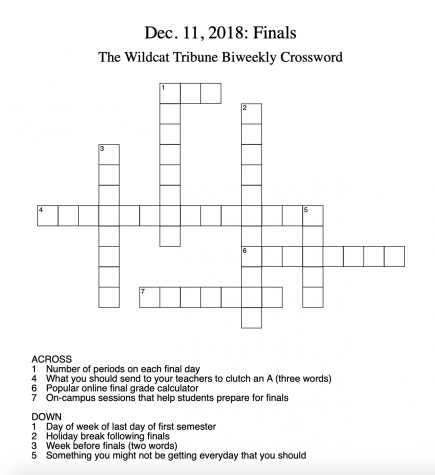 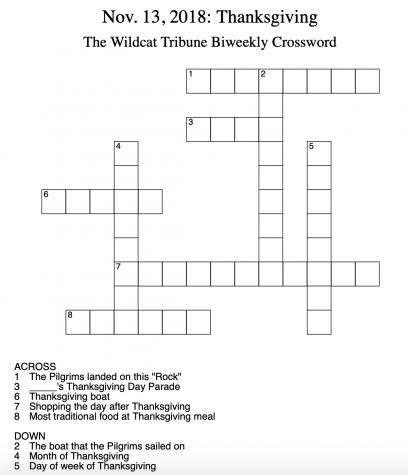 Welcome to the eighth installment of The Wildcat Tribune’s biweekly crossword. 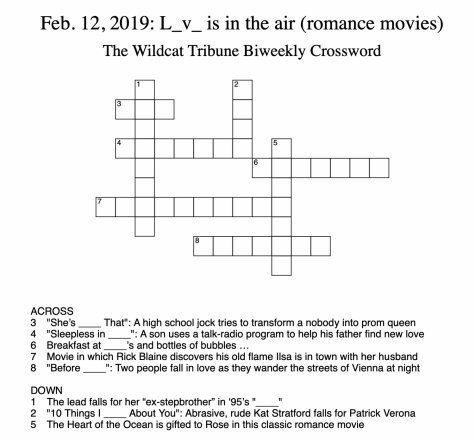 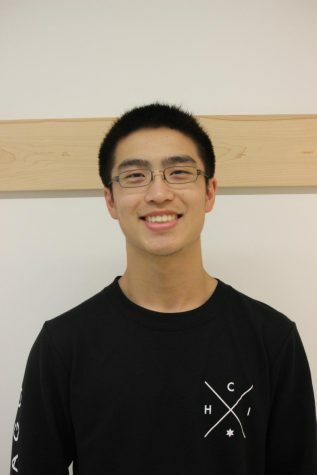 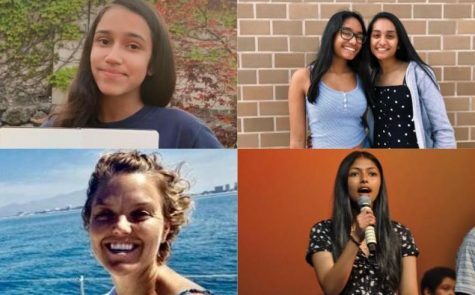 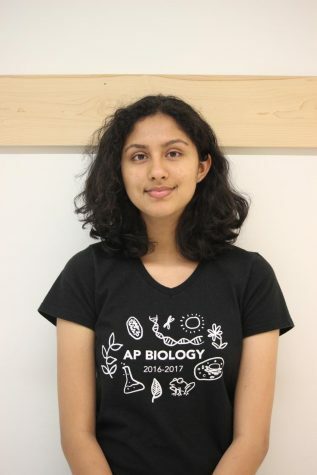 Figure out what’s going on in March at DV with this fun puzzle, and as always, best of luck! Week 7 crossword answers can be found below the original crossword here.